Winx Reunion 2 - Day 3: Todos el día con las Winx Butterflix! Watch the video to see how he draws a Winx! 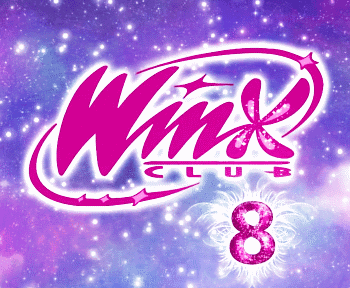 Winx Reunion 2 - Day 1: ¡Esto es increible! 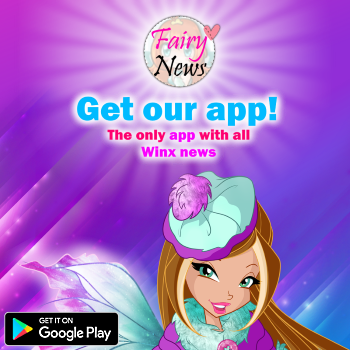 Il bus delle Winx Club Butterflix a Lignano! Winx Worldwide Reunion 2: Yarışması! Winx Club Worldwide Reunion 2! 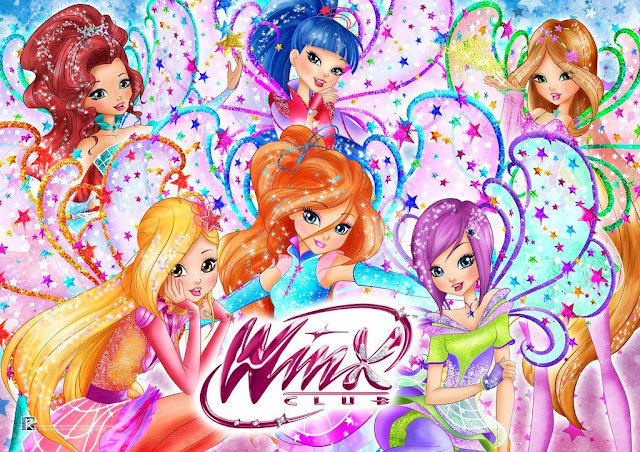 Winx Club Worldwide Reunion 2 contest for France!